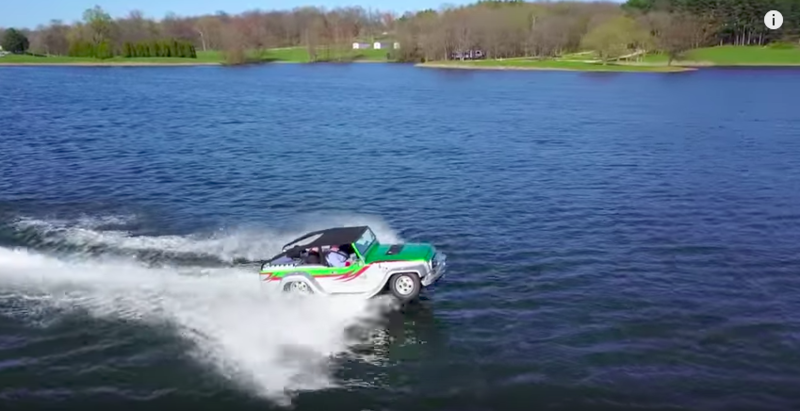 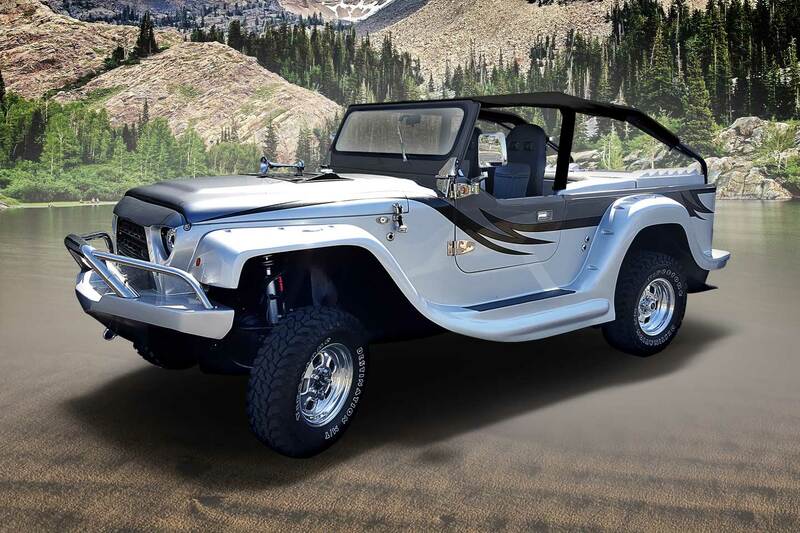 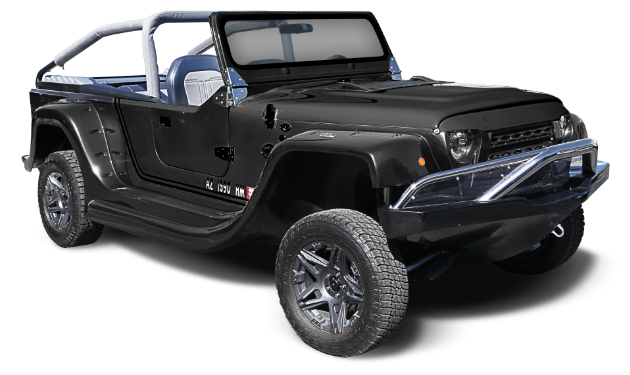 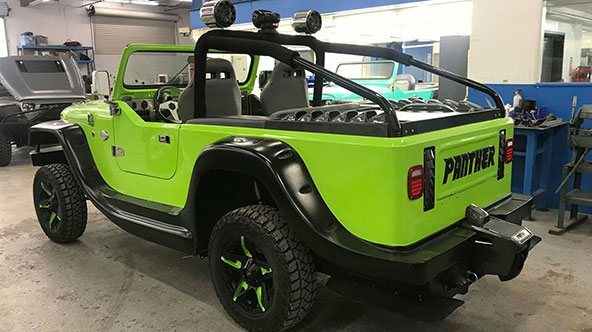 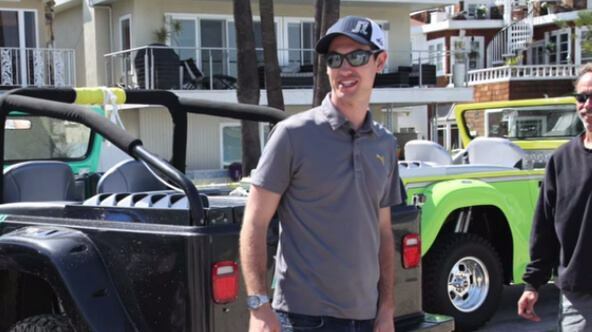 Check out the 2017 Watercar Panthers, the most fun vehicle on the planet. 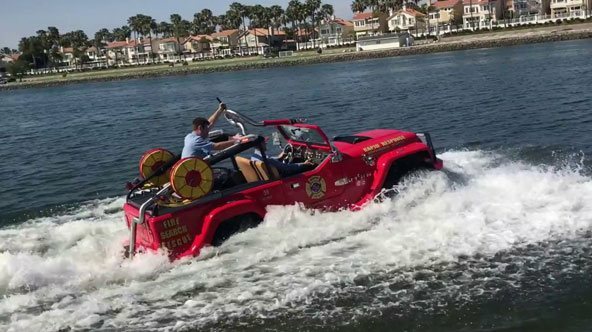 The Worlds fastest amphibious vehicle is now equipped with fire rescue capabilities. 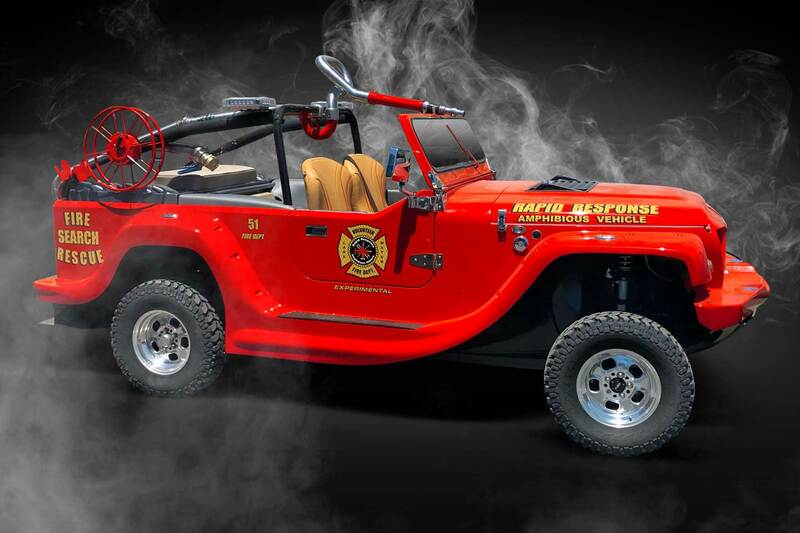 The First Amphibious Fire Rescue Vehicle! 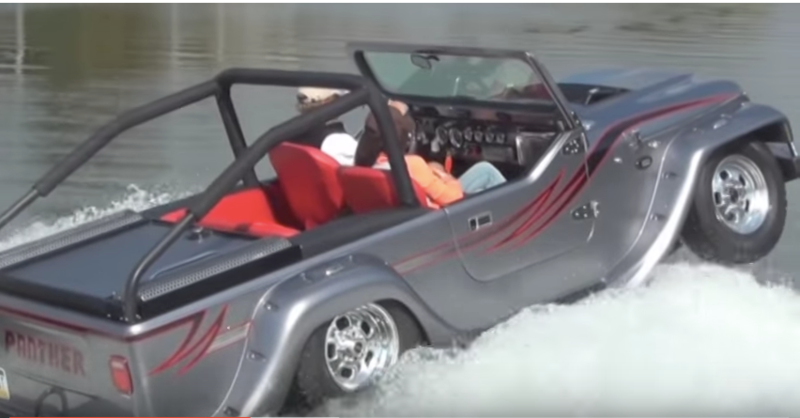 Panther WaterCar - The most fun vehicle on the planet! 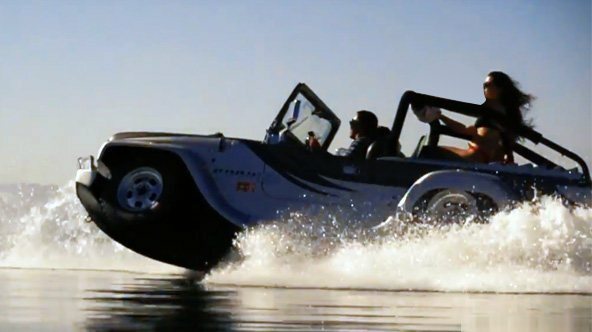 WaterCar Panther - The Most Fun Vehicle on the Planet! 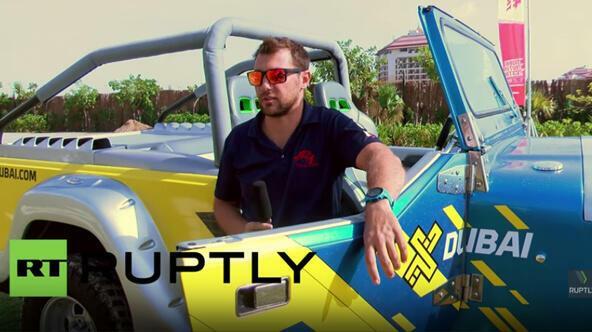 Builders of The Most Fun Vehicle on the Planet! 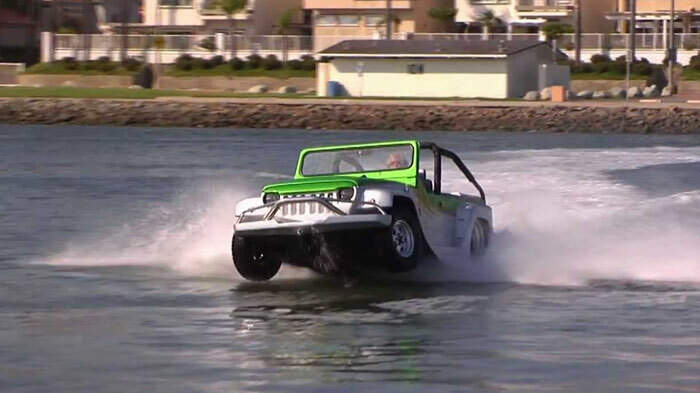 In 1999, WaterCar started as a personal challenge to build the world's fastest amphibious vehicle. 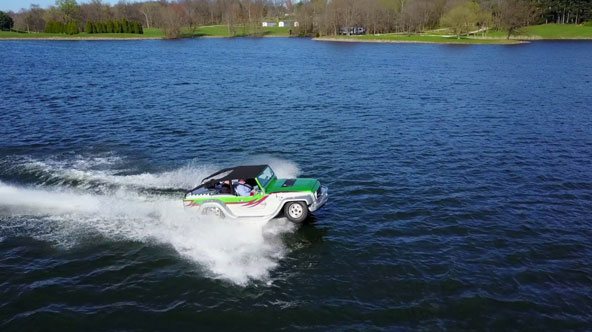 Our early WaterCars were purpose-built vehicles, to be very fast on both land and water. 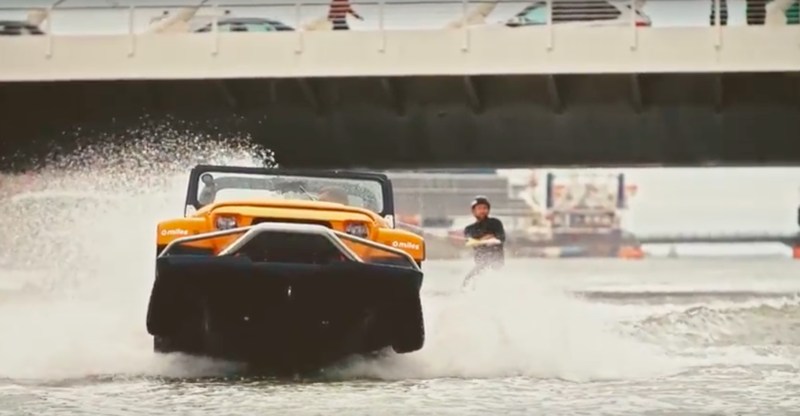 After January, 2010, when WaterCar established the Guinness amphibious speed record with our Python model, our attention turned to reliability and we began designing a vehicle to offer to the public. 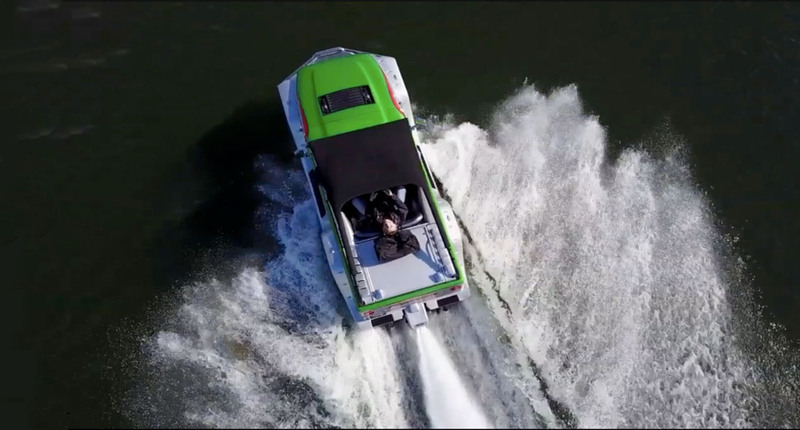 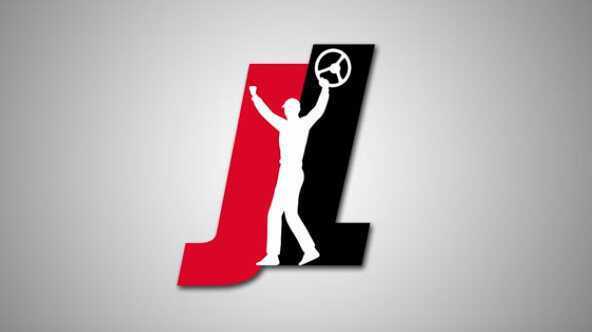 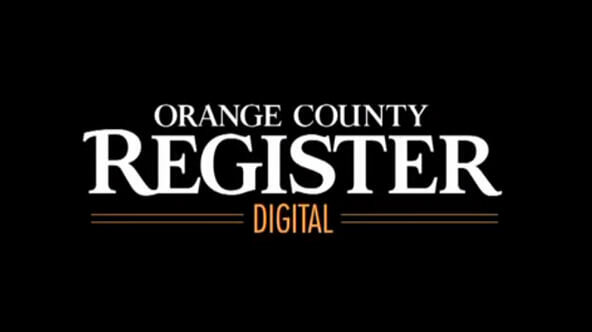 Fourteen years, countless successes and failures, 27 patents and untold labor hours later, our personal challenge has been achieved.